purchase, Justin was right there to explain all of the options available to us. He knows his stuff. do make you feel at home. It is funny how fate will match you up with the right salesman. I have other things in common with Justin and it made it easy to communicate with him. I will definitely be back when the time comes to purchase another vehicle. 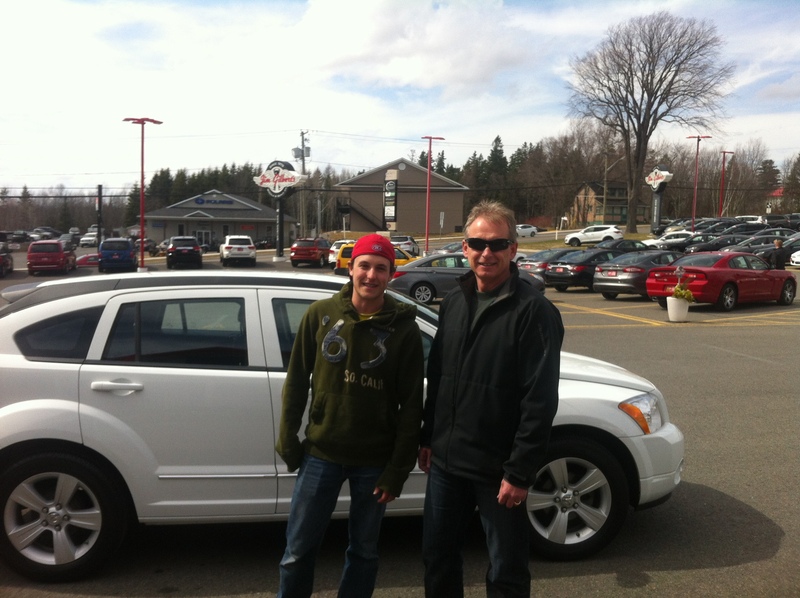 Thank you Carl for your confidence in Jim Gilbert’s Wheels & Deals-Canada’s Huggable Car Dealer. Welcome to the Wheels & Deals family! Experience: I cannot say enough about our experience at Wheels & Deals. Justin Roy was A-1+ . From the moment we stepped onto the yard until we drove away with our Ford Edge Justin was very attentive and thorough in all the details of the transaction. Future Referrals: No problem giving you guys a 10 and we will definitely recommend you to our circle of influence. As to what brought us there in the first place it was from having met Jim and Chelsea through TEC Canada and word of mouth from other customers. Thanks again Justin. Thank you Glen for your confidence in Jim Gilbert’s Wheels & Deals-Canada’s Huggable Car Dealer. Experience: I’d easily rate our experience as a 10- excellent. Justin was really great to work with and had quick responses to all of our concerns. Most importantly, I felt he was concerned about making sure we got the car we wanted/needed rather than upselling us on something that we weren’t interested in when we arrived on the lot. It is a small thing, and not entirely related to the vehicle itself, but I really appreciated that the purchase experience was tailored for our entire family, my 5 year old son included. I gather from your website that you are very much a family type of business and it was nice to have my whole family feel a part of the process. Future Referrals: I would, and have, recommended Wheel’s and Deals to friends and family. We have purchased at Wheels and Deals before so you guys have been on our radar since about 2006/7. I drive by the lot daily on my way to and from work so I often see what has come in. We have been taking quick drives through the lot for about 6 months with the knowledge that our old vehicle was reaching its end of life. We came to the lot with the intent of looking at one specific vehicle and ended up with a few other viable options on that day as well. Our key concerns were specific model availability and price point. It was great to find a number of vehicles that met these requirements. 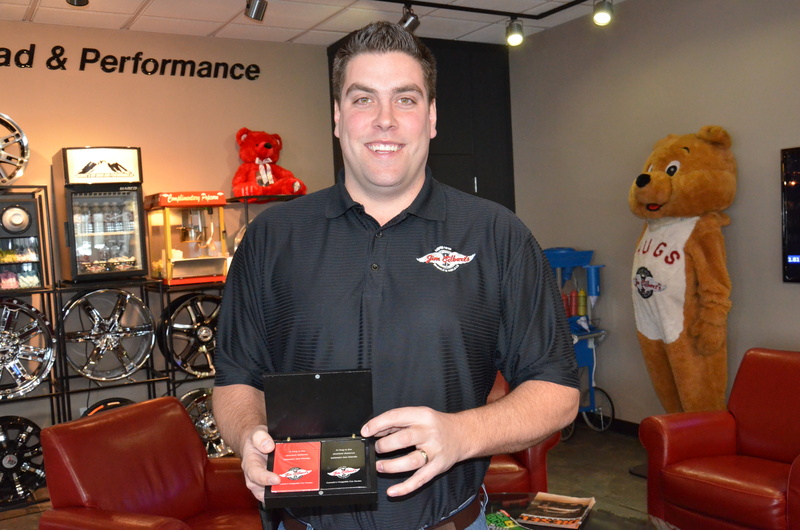 Thank you Mike for your confidence in Jim Gilbert’s Wheels & Deals-Canada’s Huggable Car Dealer. Experience: What an awesome experience we had! Justin was friendly helpful and professional! We enjoyed meeting him. I’d give my rating at 9.5 out of 10! We would definitely recommend wheels and deals to everyone. We were sent there by a referral from C.Howe and we are grateful to her for doing so. Hope this helps! Have a great day! 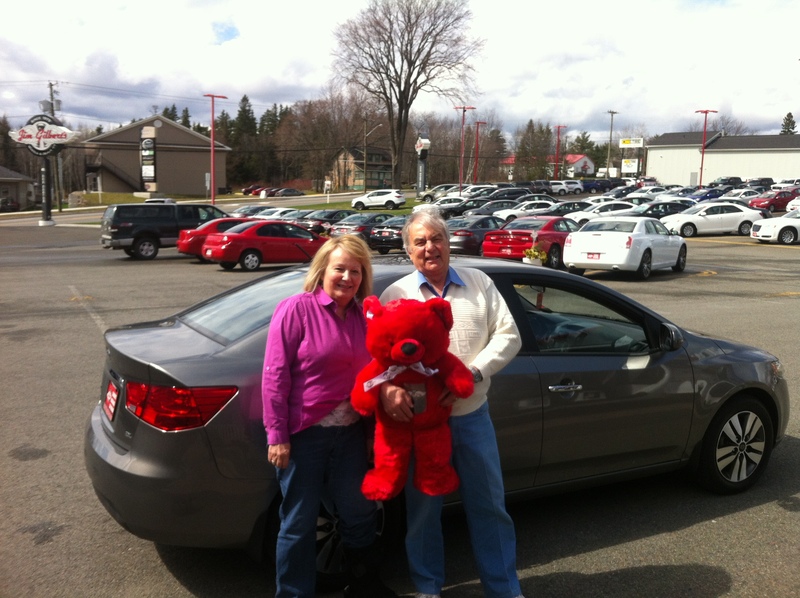 Thank you Darlene for your confidence in Jim Gilbert’s Wheels & Deals-Canada’s Huggable Car Dealer. I couldn’t have dealt with a better person than Justin. I had been telling him what I was looking for in a vehicle and he got something he thought I would like to the lot. He didn’t put any pressure on me but was super helpful and knowledgeable. It was a great experience. 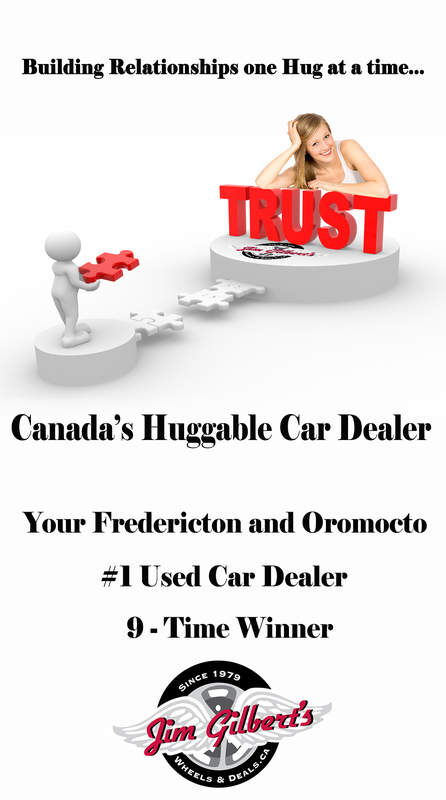 Thank you Jennifer for your confidence in Jim Gilbert’s Wheels & Deals-Canada’s Huggable Car Dealer. Welcome to the Wheels & Deals family!!! Thank -you for the gas certificate we received already and to be entered in a new draw is great! We want to be different and to do this we would appreciate your input. 1- How would you rate your experience with our team? From 1 below average to 10 above average. Feel free to elaborate. 10 for sure J Justin was very nice to work with and not pushy or in your face. We tried out all different wheels 5 days in a row trying to find what would work for our family. Wheels and Deals “Justin” was very helpful. Here Ken in his own words, Ken got what he wanted and had a great time doing it. Justin Roy was Ken salesman now his friend….